It is welcome news that PEDL licence 227 is being relinquished but as this article by PropertyWire points out the new government is about to launch a new round of PEDL licenses and that estate agents are warning properties near potential sites are likely to have “tens of thousands” knocked off their values. 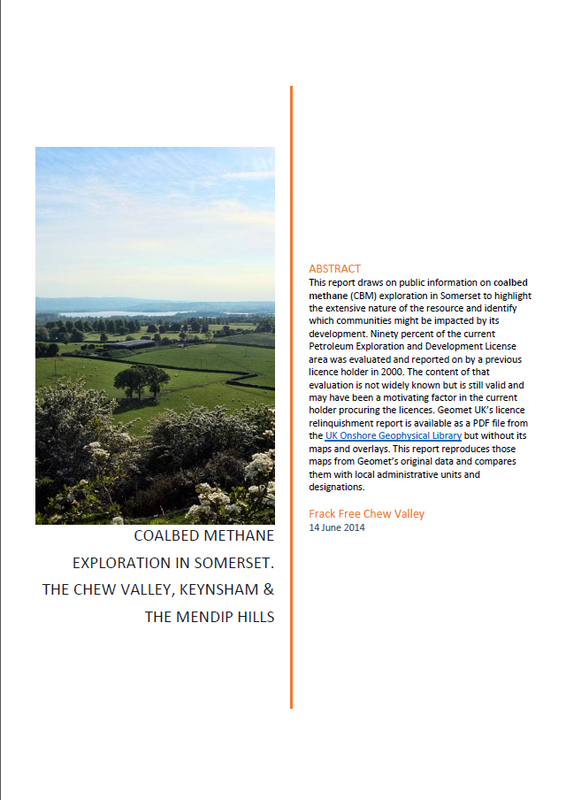 Having been evaluated twice three times and relinquished twice three times it is surely time that the Chew Valley and other areas in the Somerset were excluded from further unconventional gas exploration. The government’s 14th Licensing Round may herald further years of uncertainty over fracking for Coalbed Methane. We are writing to the Oil and Gas Authority to try to ensure that Somerset is excluded from further pointless evaluations.